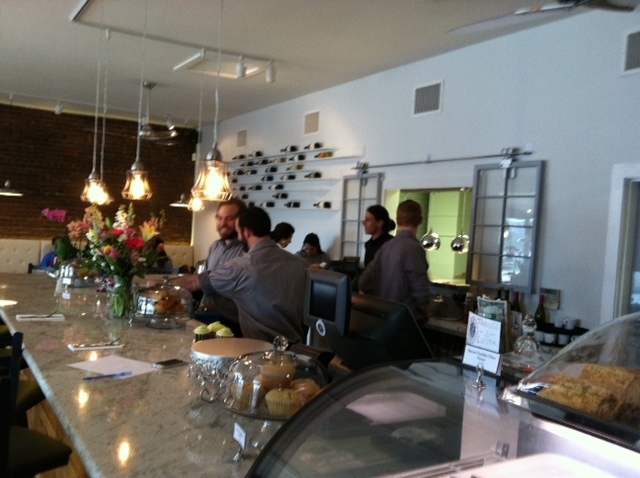 We had the most wonderful time visiting our friends in Atlanta, and getting to see their new restaurant, Santino’s. 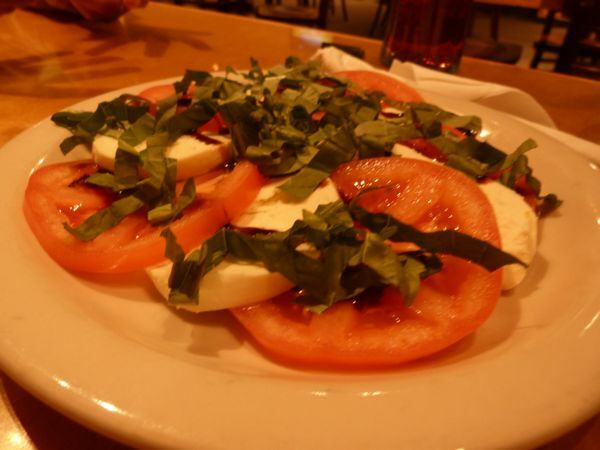 Santino’s is not a chain, but is family owned. 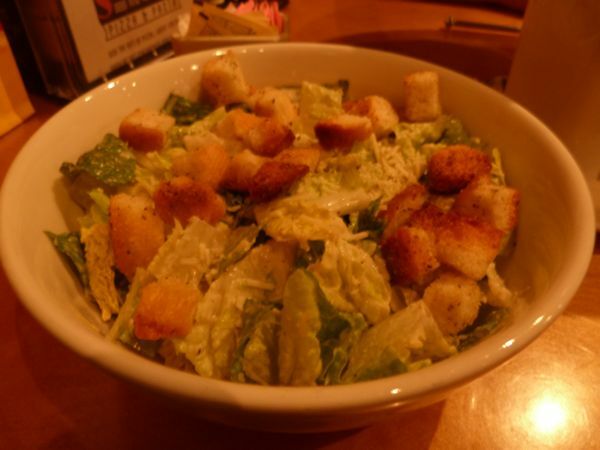 There are several, with small differences from restaurant to restaurant. 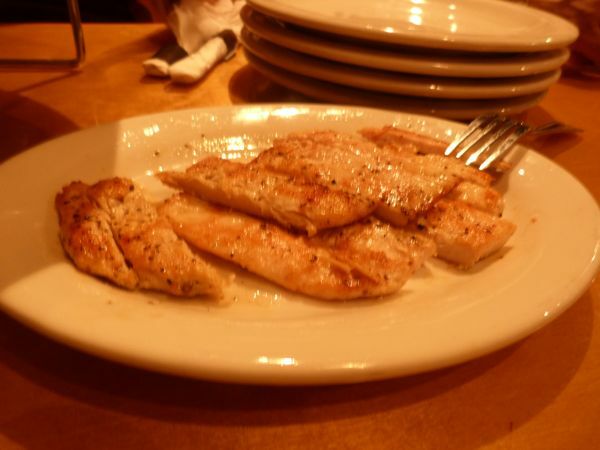 The food at the Santino’s in Woodstock, GA is fabulous. 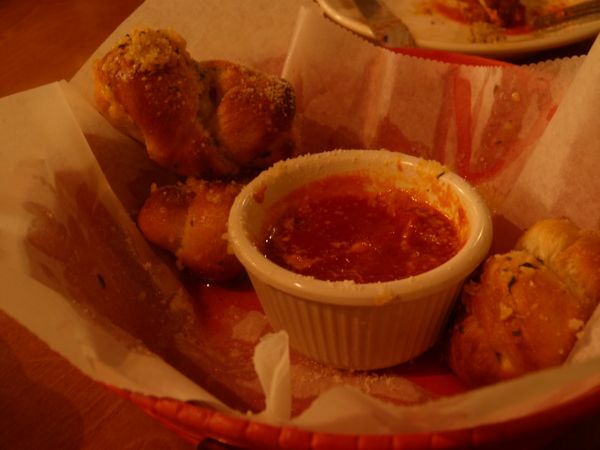 I had heard about these garlic knots, so I was eager to try them. 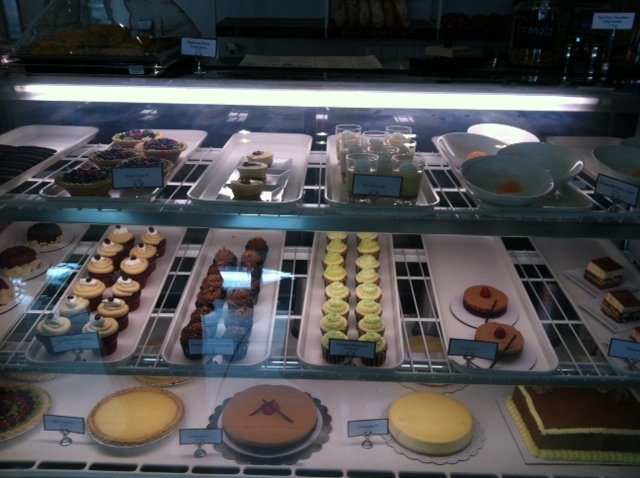 They are so delicious I had to push them away so I wouldn’t fill up on them! 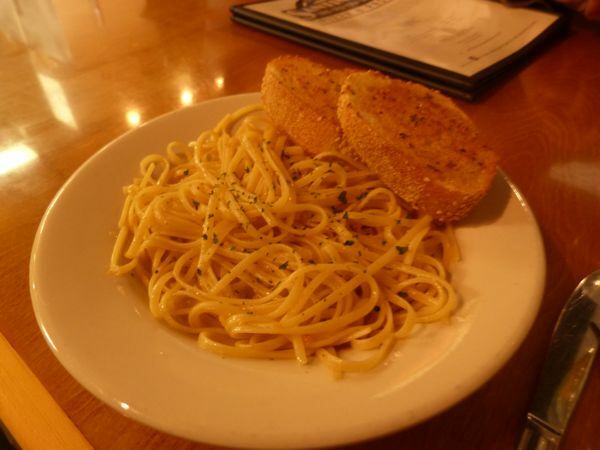 They have my very favorite pasta – aglio oglio, simple pasta with garlic, oil and parsley. Oh! The Vegetable Pizza is out of this world! 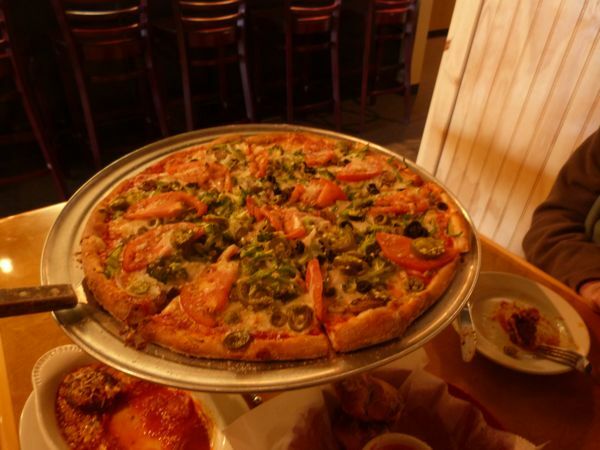 The crust is made with special water to give it that New York thin crust pizza special taste! 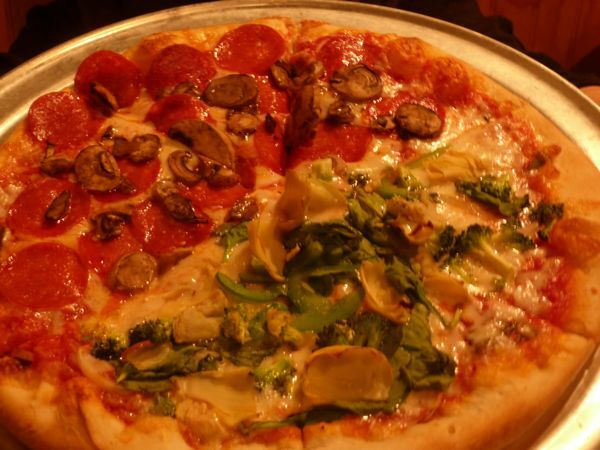 And a mixed pizza, half veg, half pepperoni. So much food! We are so happy for our friends, making their dreams come true. They have a wonderful location, just outside downtown Atlanta, where everyone is buying and building. We wish them great success. We got so spoiled, all the years we lived abroad, by really good bread. 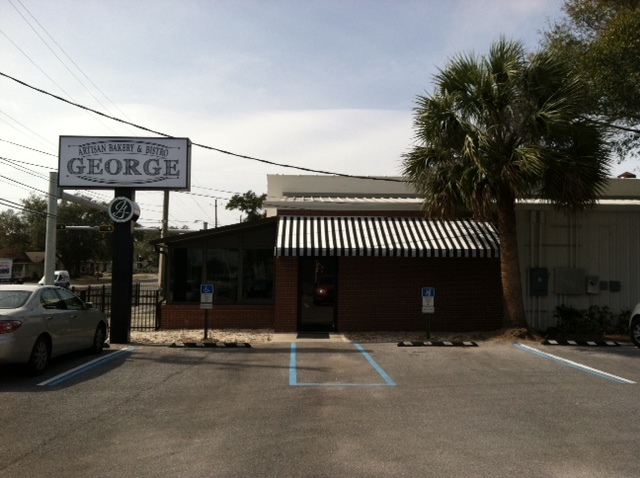 When George opened, we couldn’t wait to go try their bread offerings. We weren’t disappointed. First, their baguettes have that firm, crispy outside, and soft, tasty inside that we look for. 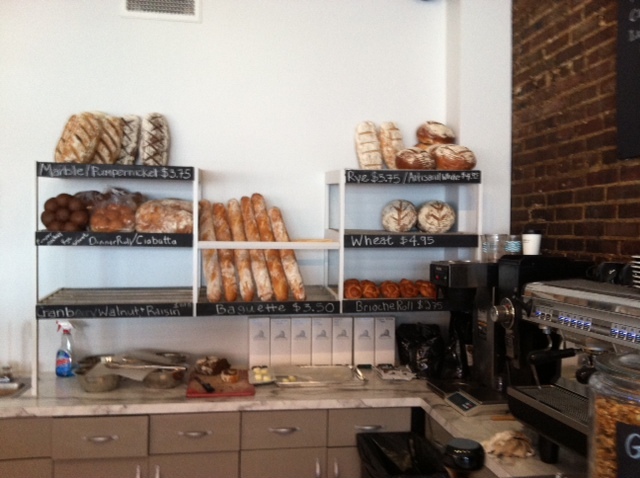 Their challah is like eating a sweet cloud, and their combination pumpernickel/rye is perfect for sandwiches. Welcome, George! We are so glad you are here! 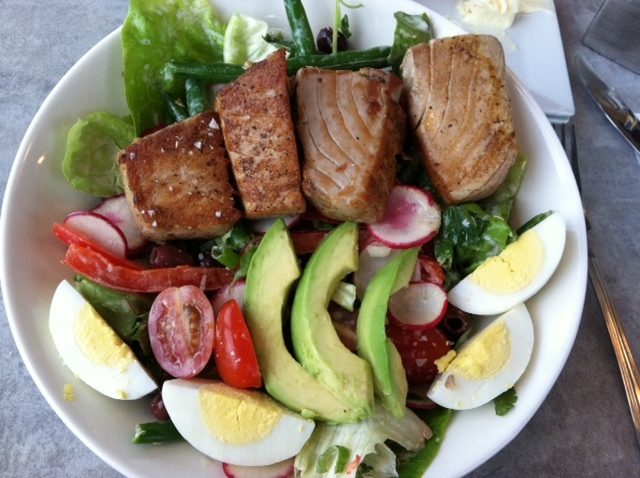 George is on Garden Street, near E.
My divine Salade Nicoise – crunchy green beans, tasty olives and perfectly grilled tuna. 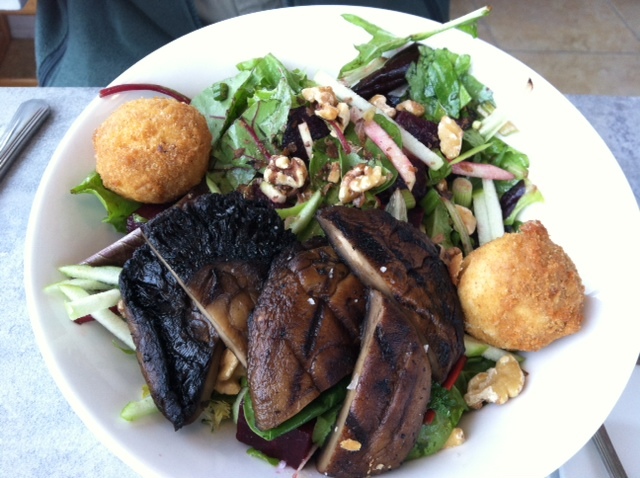 AdventureMan’s Divine Beet Salad – fabulously tasty. And wonderful tiramisu . 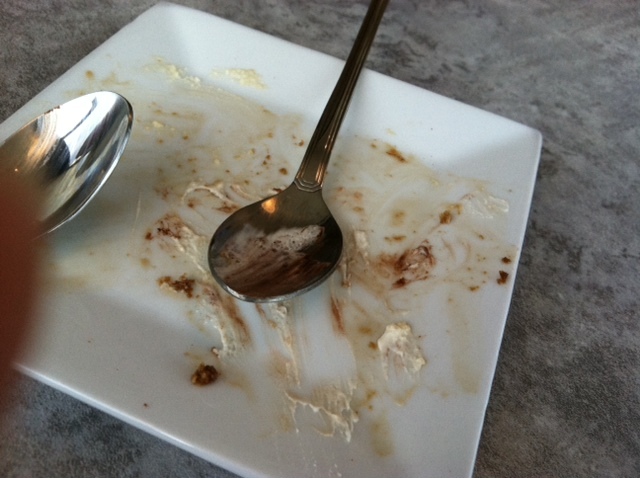 . . we almost licked the plate!